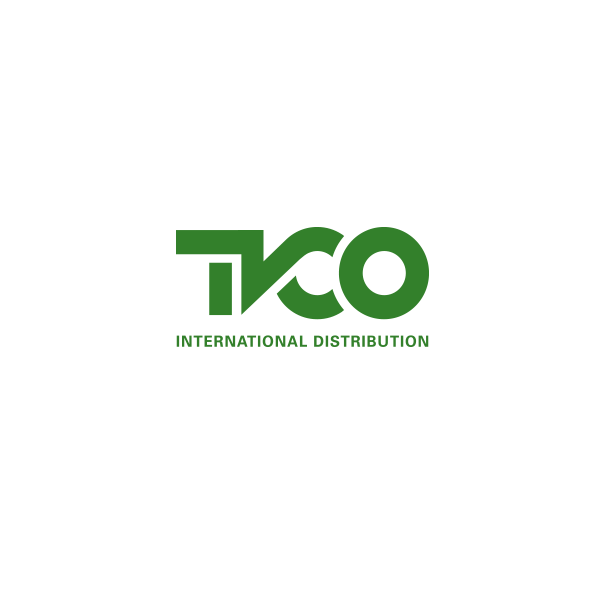 TVCO is an international sales and production boutique company. With market-premiere titles and directors’ driven movies and first works, our growing library includes feature films and documentaries, a wide collection of social and faith-based content and a selection of library titles. We specialize in distribution and sales, marketing, festivals and markets. We are dedicated to selecting and bringing to the international market the finest most interesting independent films.